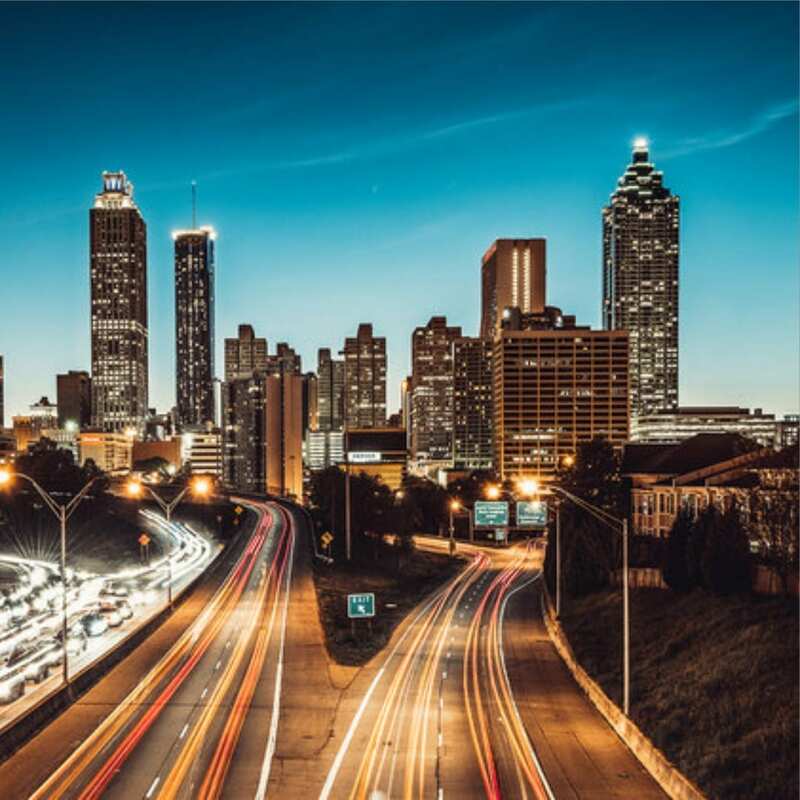 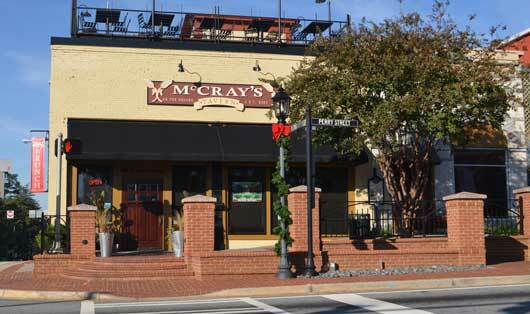 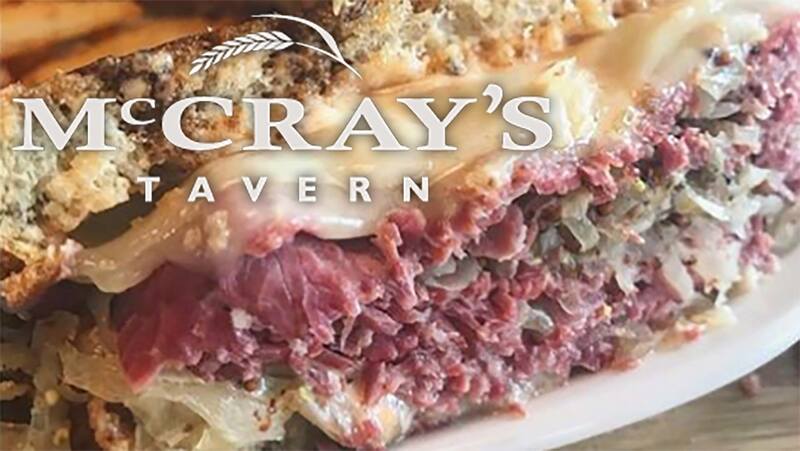 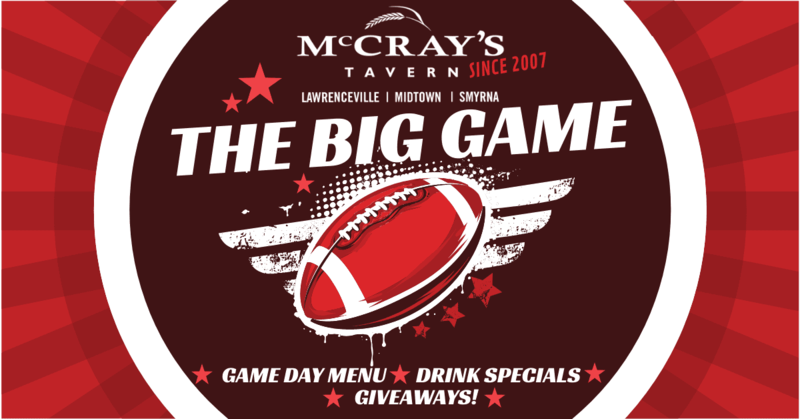 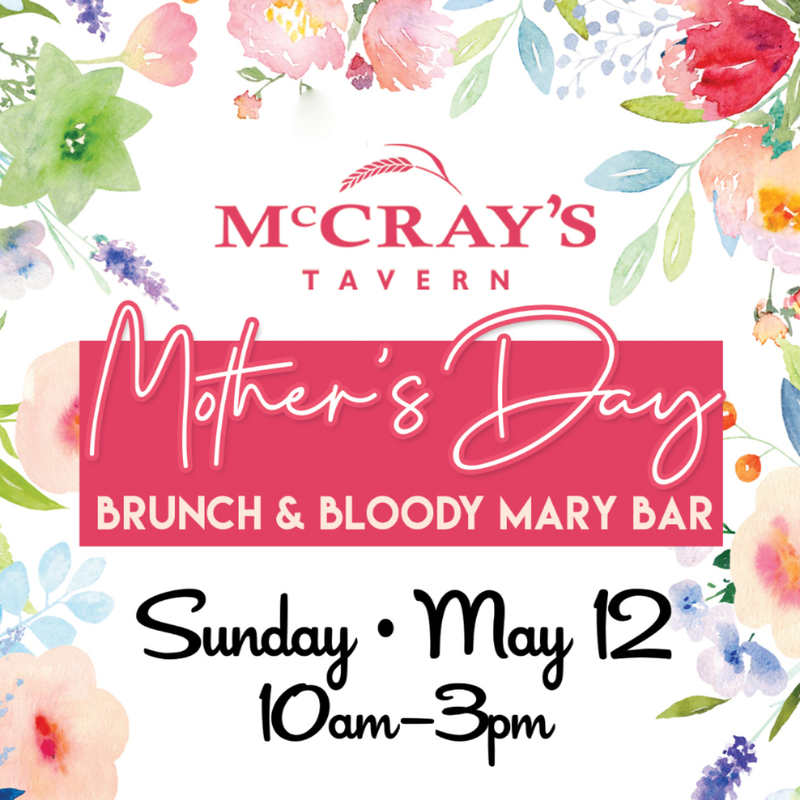 Atlanta Eats is filming at McCray’s Tavern in Midtown on Thursday, March 22nd. 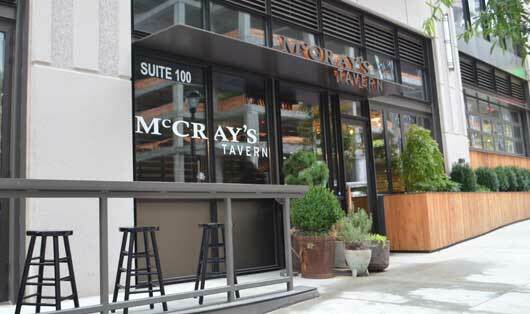 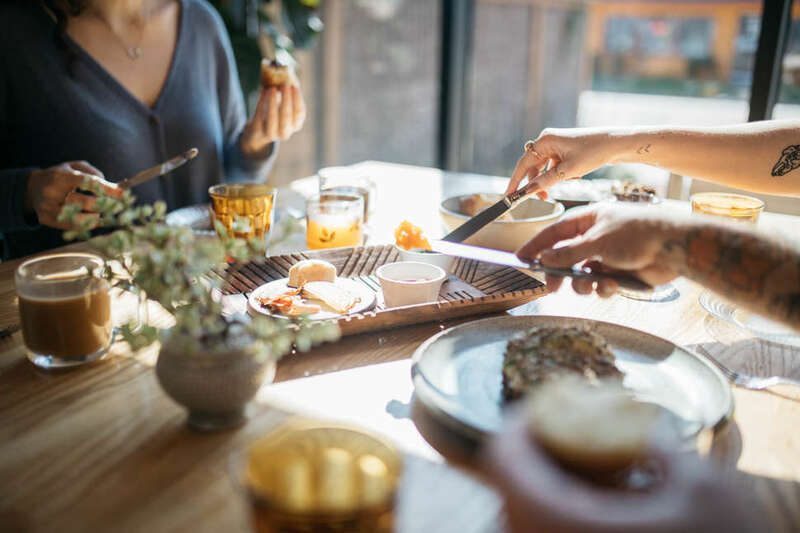 Join us for lunch between 11:30am – 1:30pm for a chance to be featured on Atlanta Eats, Atlanta’s favorite foodie show! 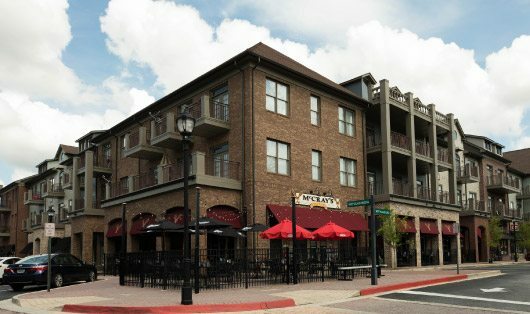 VIP Cabana’s for St. Paddy’s on Perry St.